It had been reported that select Samsung Galaxy SIII handsets running its TouchWiz UI were affected by a flaw that could allow them to be remotely wiped after clicking on a malicious link. 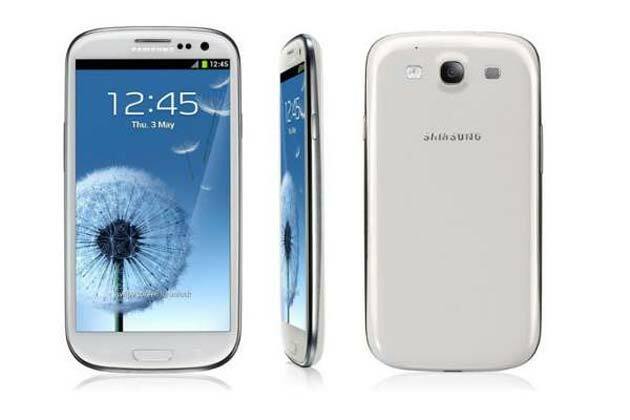 Samsung has now confirmed it has patched the flaw for its flagship Galaxy SIII handset. Security researchers identified a flaw in how Samsung TouchWiz devices handled so-called USSD codes, with the potential for rogue websites to push a factory-reset code to the smartphone which required no user-confirmation to enact. So, if you own a Galaxy S III smartphone, you should update it to the latest version of software available, either using Kies or over-the-air. Samsung however did not state anything about the vulnerability on other smartphones or their patches. According to reports, Samsung Galaxy S II, Galaxy Beam, Ace and select other smartphones can also be wiped by a hacker by simple using a single line to code in a malicious website, NFC tag or QR code.We hope company will soon release a patch for other devices too. 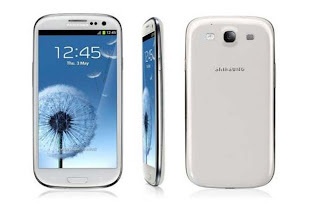 The bug isn’t present in versions of the Galaxy S III that have already updated to Android 4.1, so those on the cutting-edge of Google mobile code are all OK.
0 Respones to "Samsung updates the Galaxy S III to resolve its remote wipe issue"